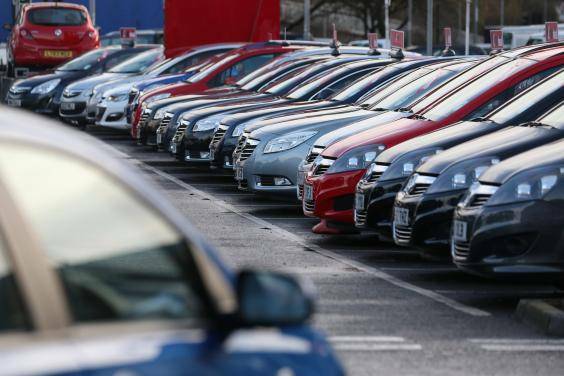 Auto Import & Sales Department are into car sales, importation, bidding, towing, shipping and clearing of cars from USA to West African countries such as Nigeria, Cotonou - Benin, and Lome- Togo. 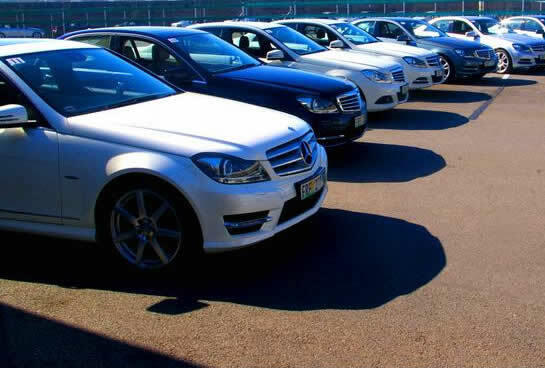 Our team is competent to satisfy your demand/order at any time to ensure that you are happy with your selection and also share over 15 years of combined experience in the clean and salvage car auction industry. We will offer you an efficient service as well as reacting promptly to any of your enquiries.